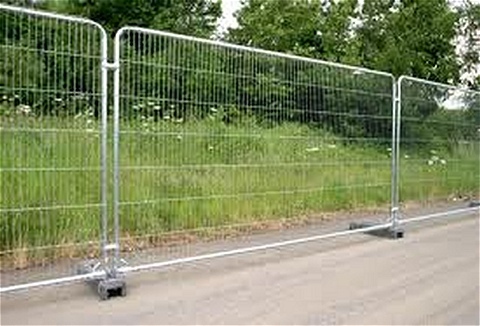 We hire temporary crowd barriers and security fencing for public events and shows. 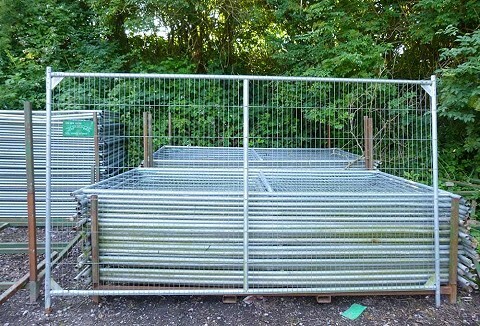 Our high quality site security fencing is available for immediate hire and quick delivery. Fencing is strong metal construction with solid rubber feet for stability. We specialise in providing event pit barrier hire services along with bespoke technical event production services for events. Event pit barriers provide a safe working area for security teams at the front of stage, pit area at venues between the crowd. We provide a professional, reliable and competitive security fencing hire service with 3.5m anti-climb fencing panels with concrete foot, 2.4m pedestrian control barrier to keep crowds where they are meant to be for public, corporate and private events. 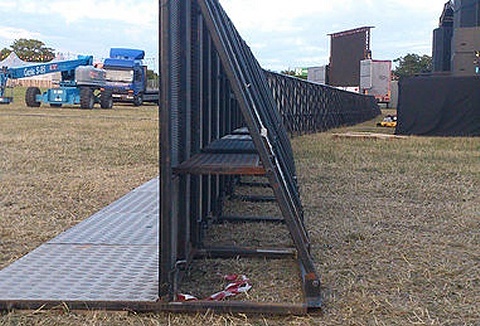 We specialise in the hire of temporary barriers for outdoor/indoor events. Whether your organising a festival, indoor concert or public event we provide Mojo pit barriers which are heavy duty and tough. We will deliver, set up and remove at your request.